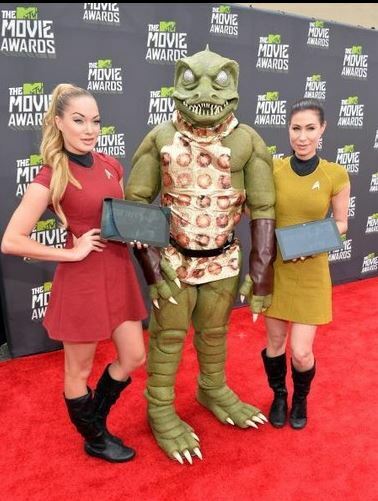 It was good to see Microsoft being represented yesterday at the MTV Movie Awards. The Microsoft Surface was shown off on the red carpet alongside a Star Trek Promo. Thinking back, I wish I would of seen more Microsoft product placement on the show.